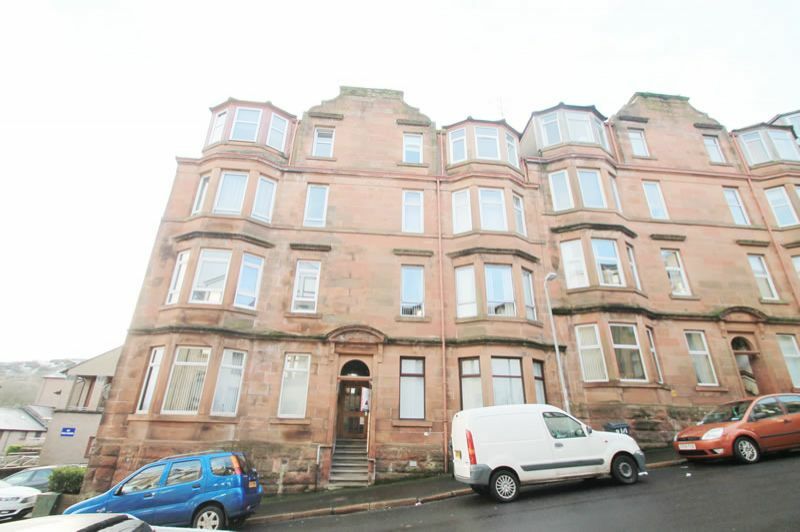 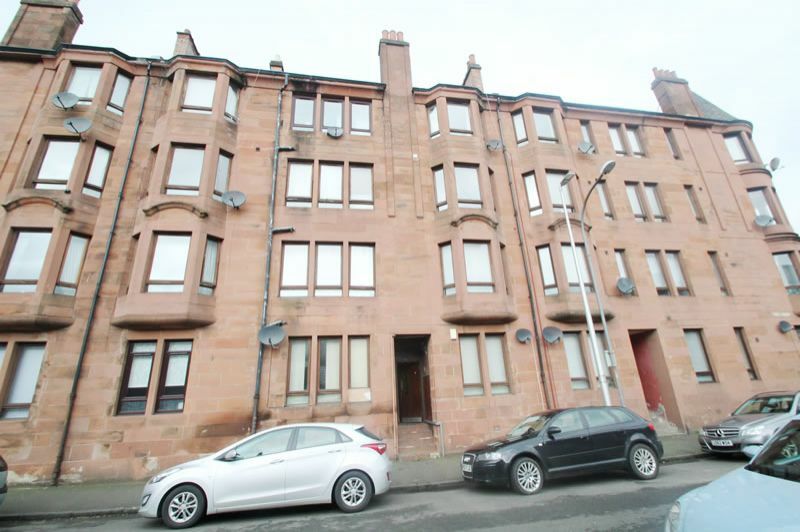 Super street TRADITIONAL 2 BEDROOM FLAT GCH + DG in WALK IN CONDITION Very Bright - Self factored well maintained building. 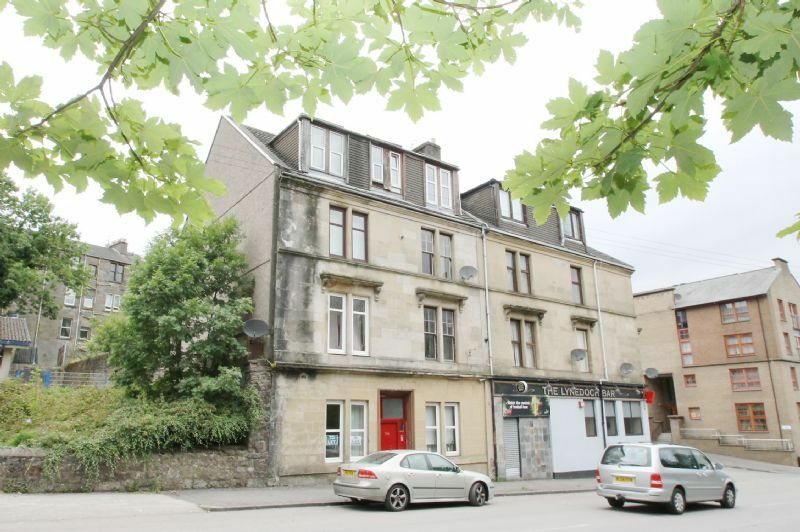 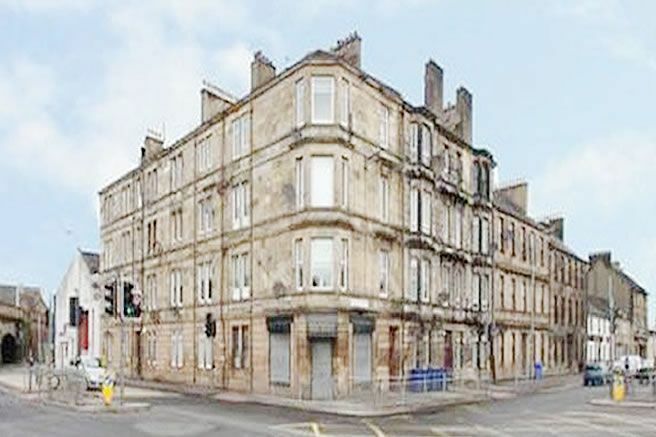 Popular West End street sales at £79,000 and £60,250 in the building. 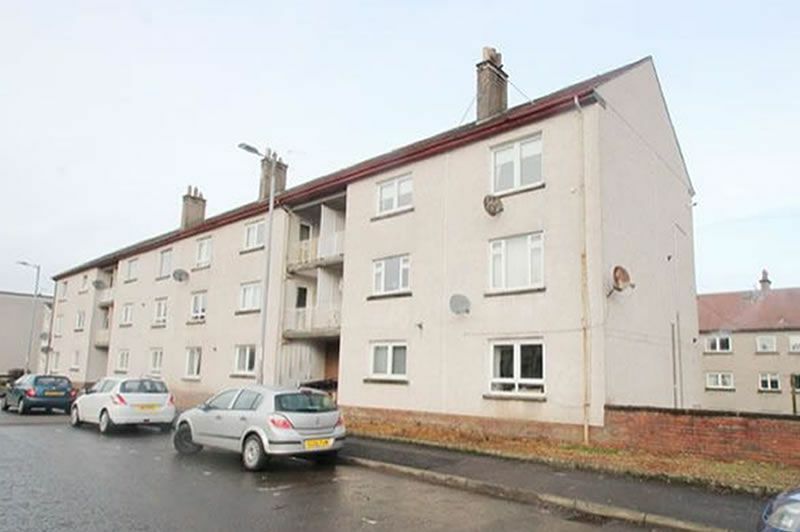 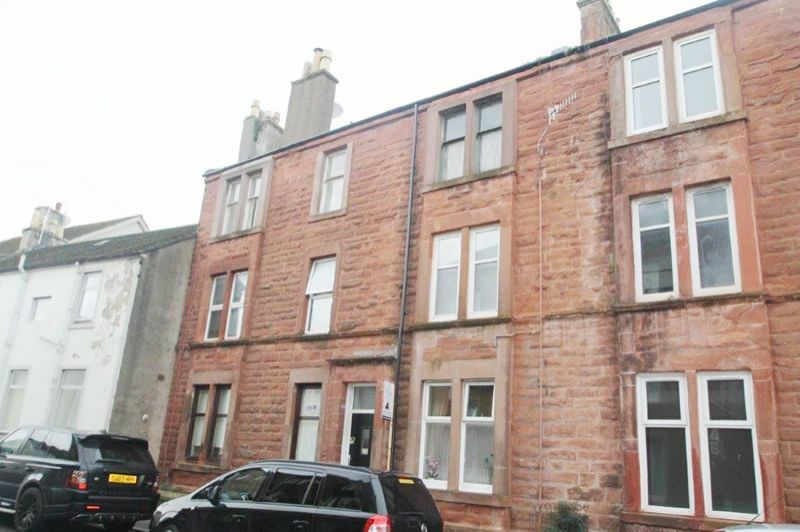 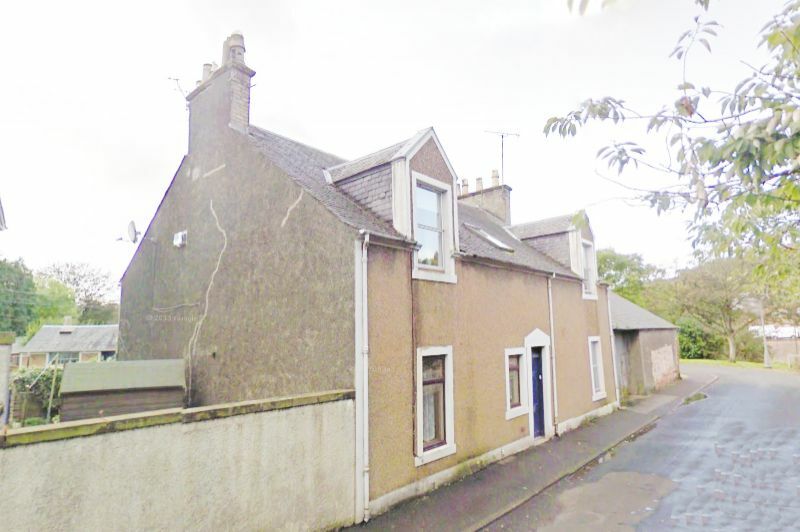 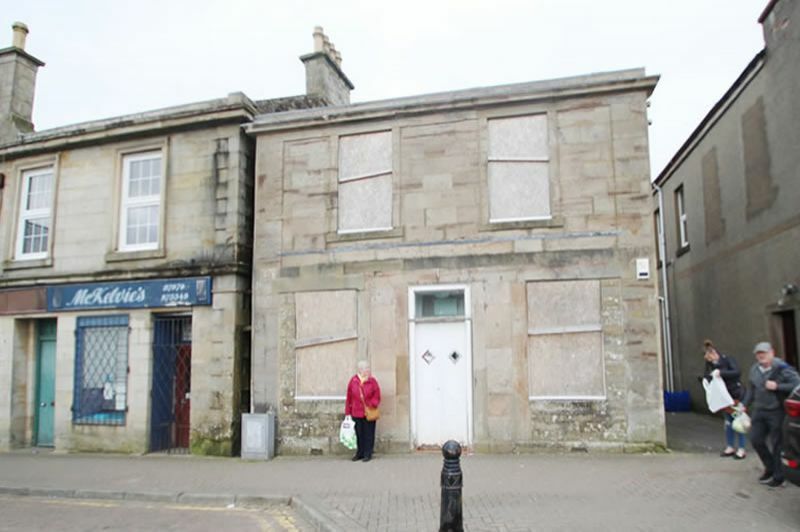 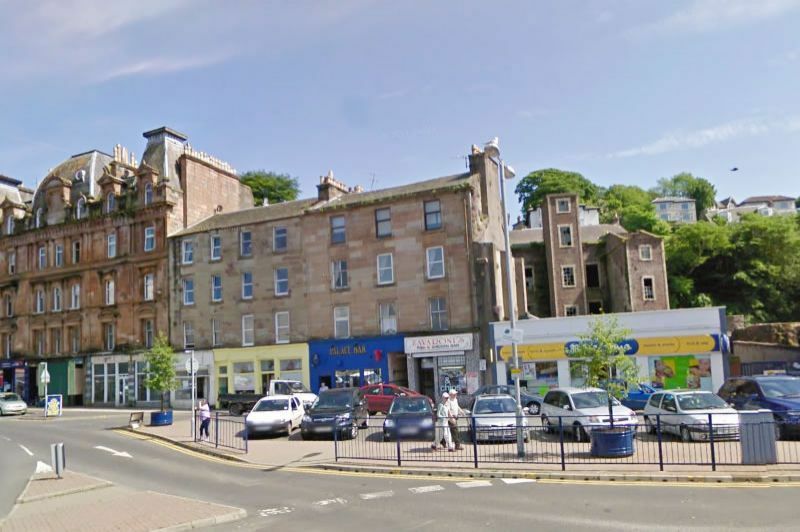 2 bedroom main door, first floor flat located in the centre of the popular Ayrshire village of Dalmellington, close to Ayr. 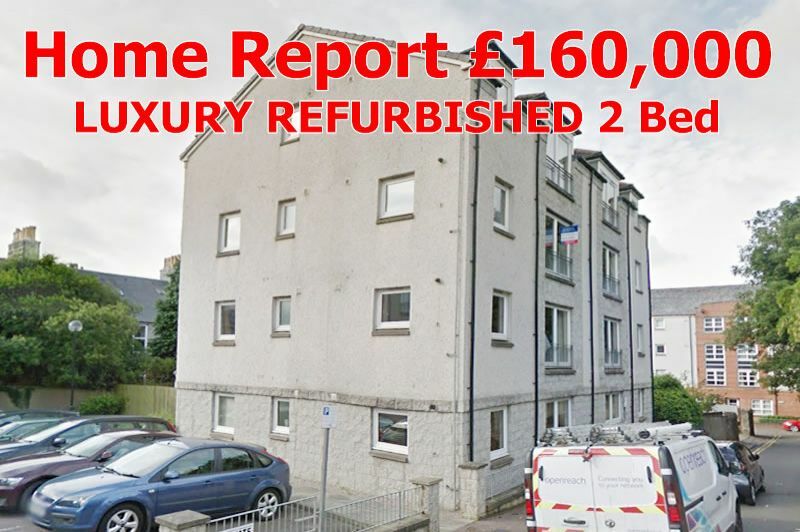 Popular rental location with extremely high rental yield potential.